The source said that conclusion was “unexpected” and not what Barr had anticipated. 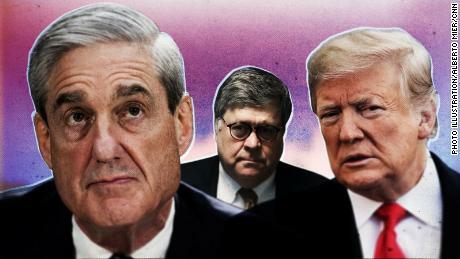 The information also means that Barr had a head start on developing his analysis on obstruction of justice well before Mueller delivered his report to the attorney general on Friday. Rosenstein’s office has also been heavily involved in overseeing the investigation since its inception. The meeting wasn’t about obstruction alone, the source added, and the special counsel’s team asked for more time to finish their work, which was granted. The source described it as purely administrative.